Goodwell, Okla. — Monday, January 28th will bring the touring duo of tenor Richard Resch and pianist Diego Caetano to Oklahoma Panhandle State University that evening in the Centennial Theatre at 7pm. In a free concert, attendees will have the pleasure of listening to Resch, an acclaimed tenor from Germany, and Caetano, a concert pianist and Professor of Piano at Amarillo College, perform together. Their classical masterpiece, Die Winterreise (Winter Journey), is one of Franz Schubert’s finest song cycles for voice and piano. After performing at Panhandle State, the pair will continue their tour in Amarillo and Dallas. Both Resch and Caetano have very active performing careers around the world; don’t miss the opportunity to hear their amazing talent while they visit the Panhandle! Richard Resch began his musical education as a member of the Boys‘ Choir at Regensburg Cathedral. He was then a student at the Augsburg College of Music (Hochschule für Musik), graduating with a degree in music and piano. He then won a place to study Classical singing at the Leopold-Mozart-Zentrum at the University of Augsburg, where his teachers included Agnes Habereder, Hans-Joachim Beyer, Edda Sevenich and Dominik Wortig. He continued his studies at the Schola Cantorum Basiliensis in Basel, where he specialized in Early Music and Ensemble Music. To complete his studies, he attended singing masterclasses by Brigitte Fassbaender, Margreet Honig, Regina Resnik, Rudolf Jansen, Michael Nagy, Rudolf Piernay, Udo Reinemann, Wolfram Rieger and Gerd Türk, and oratorio singing classes with Hansjörg Albrecht and Frieder Bernius. 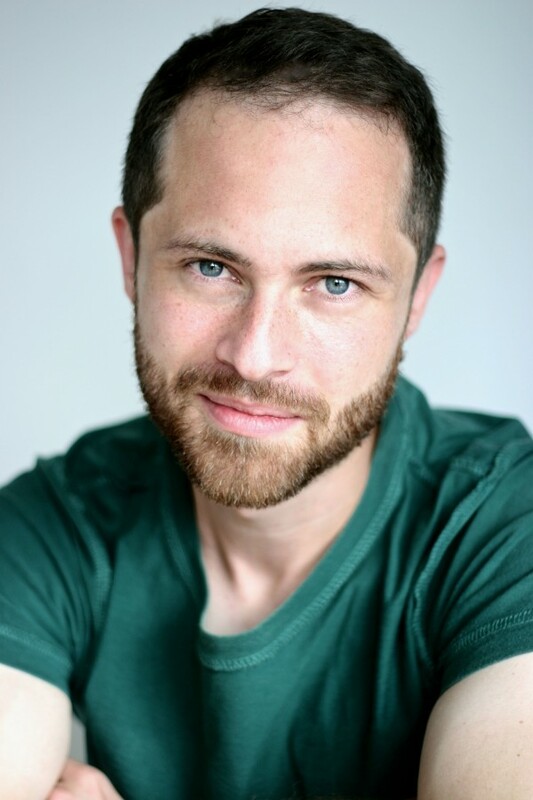 Richard has won prizes at several international opera singing competitions, including the Toti Dal Monte competition in Treviso, the Kammeroper Schloss Rheinsberg competition in Brandenburg and the Lions Singing Competition at the Immling Opera Festival. In 2012, the City of Augsburg awarded him its Arts Prize. Richard has performed at the Augsburg Theatre, the Staatstheater in Braunschweig, the Austrian Landestheater in Bregenz, French Opéra National de Bordeaux and the Bavarian State Opera in Munich, among others. He has worked with conductors including Claudio Astronio, Rolf Beck, Christoph Eschenbach, Christoph Hammer, Michel Laplénie, Andrew Parrott, Philippe Pierlot, Joshua Rifkin, Helmuth Rilling, Morten Schuldt-Jensen, Andreas Spering and Jos van Veldhoven, and with many internationally renowned ensembles such as the Bergen Philharmonic Orchestra, the Bremen Philharmonic Orchestra, the Deutsche Staatsphilharmonie Rheinland-Pfalz, the Orchestra Ensemble Kanazawa, the Capella Istropolitana, the Leipzig Chamber Orchestra, the Neue Hofkapelle München, the Bach-Collegium Stuttgart, the Sinfonia Varsovia and the SWR Radio Symphony Orchestra. His performances lead him to renowned Philharmonic Halls like in Berlin and Munich and other renowned concert halls like the Håkonshallen in Bergen, the Konzerthaus in Berlin and the Herkulessaal in Munich . He has given performances all over Europe, and also in China, Israel and Japan. You can discover more about Resch at www.richardresch.eu. Brazil-born Diego Caetano graduated with a Doctorate of Musical Arts degree from the University of Colorado at Boulder, a Master of Music degree from the University of Wyoming, and a Bachelor of Music degree from Universidade Federal de Goiás (Brazil). 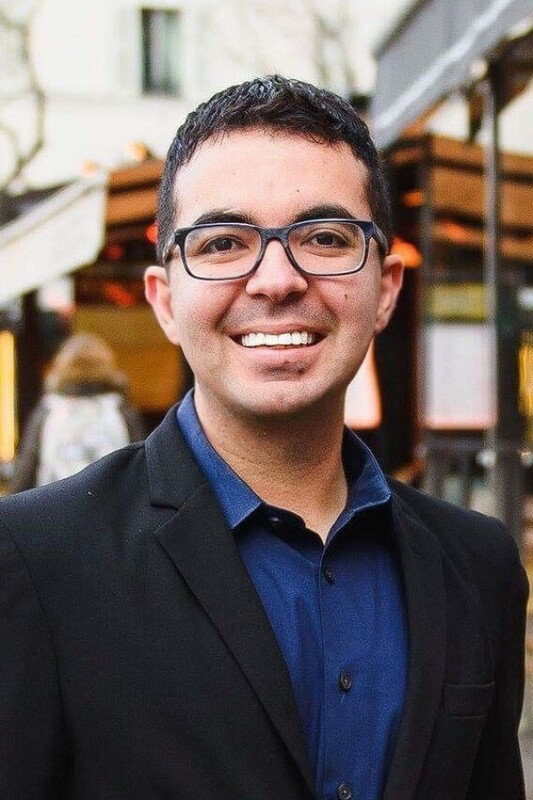 Caetano has studied under the guidance of Dr. David Korevaar, Bob Spillman, Dr. Theresa Bogard, Dr. Maria Helena Jayme, and Lílian Carneiro de Mendonça. Dr. Caetano was also able to study with Dr. Nadezhda Eysmont at the Saint Petersburg Conservatory, in Russia. Dr. Caetano performs widely as soloist and chamber musician and has appeared throughout the USA, Brazil, Chile, Europe, Asia and Africa, including performances at New York's Carnegie Hall, Yokohama's Philia Hall, Lisbon's Palacio da Foz, Rio's Sala Cecília Meireles and London's Royal Albert Hall. He has performed Villa- Lobos's Momoprecoce with Orquestra Sinfônica do Conservatório de Tatuí; Chopin's Second Piano Concerto with Orquestra Sinfônica de Goiânia, New York Concert Sinfonietta; Rachmaninoff's Second Piano Concerto with Boulder Philharmonic; Ronaldo Miranda's Concertino with Orquestra Sinfônica de Barra Mansa; Luigi Nono's Como una Ola de Fuerza y Luz with Orquestra Filarmônica de Goiás. He has worked with conductors such as Paul Hostetter, Neil Thomson, Rodrigo de Carvalho, Joaquim Jayme, Daniel Guedes, and others. He has been featured in recitals and concerto appearances at the Grand Teton Music Festival, Belo Horizonte's PianoFest, Durango's Conservatory Music of the Mountains, Bangkok's Asia Pacific Saxophone Academy, and Brasília's International Music Festival. An advocate for contemporary music, Dr. Caetano has premiered works by composers Robert Spillman, Anne Guzzo, Marlos Nobre, and Roger Goeb. The current season included performances in the USA, Spain, UK, Romania, Portugal, Serbia, Russia, Brazil, and Switzerland. Dr. Caetano received the top prizes in more than fifty national and international piano competitions, including: Bucharest Romania International Piano Competition (2018), London's Grand Prix Virtuoso (2016), "Shining Stars" International Concerto Competition (2014), Conservatory Music in the Mountains Concerto Competition (2013), Jefferson Symphony International Piano Competition (2013), Snowy Range Piano Competition (2012), MTNA - Steinway & Sons (2011), "Spartacco Rossi" Piano Competition (2010), "Arnaldo Estrella" Piano Competition (2008) and many more. He has also won special awards including Best Interpreter of Brazilian Composers, Best Interpreter of Spanish Composers, and Prix d'Excellence in Performance. His academic interests include research on famed Brazilian/French pianist Magda Tagliaferro, writing an annotated translation of excerpts from her book of memoirs written in Portuguese and French into English, and research on piano works of renowned Brazilian composer Marlos Nobre. He maintains an active schedule as an educator having taught courses at the University of Colorado Boulder, University of Wyoming, and Casper College. Currently, he is Assistant Professor of Piano at Amarillo College, where he teaches piano and music literature.